5703O Tribal Women's Beaded Blouse Pretty beading adds a dainty element to this flowy top that is an everyday style with a special occasion look. 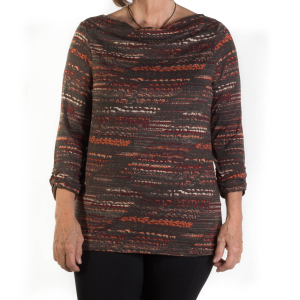 2342O Tribal Women's Burnout V-Neck Top You'll love the lightweight feel of this casual top. 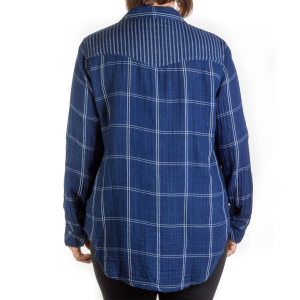 Over pants, skirts or shorts, this top will go with anything you match it to. 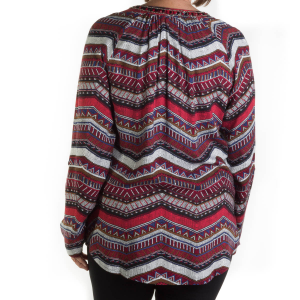 2678O Tribal Women's Challis Blouse Pretty print adorns this lightweight blouse. Try this Tribal style with your favorite jeans for a casual weekday lunch or over a skirt for a comfortable office look. 2721O Tribal Women's Combo Coat Tribal proves that just because you want style, you do not have to sacrifice functionality. This coat offers an up-to-date combo look that is ideal protection against cold weather. 5068O Tribal Women's Denim Vest This soft touch denim vest is the perfect way to upgrade your outfit. The embroidery gives it a personality all its own. Try it over a summer dress for a cute, casual look that never goes out of style. 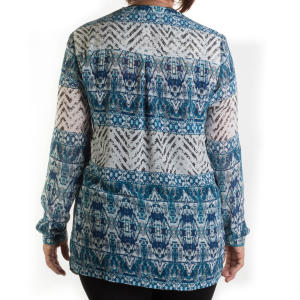 1270O Tribal Women's Drape Front Top This printed suede knit top is looking forward to being a part of your cool weather wardrobe. Great for the office as well as after work engagements. 5004O Tribal Women's Fancy Jean Jacket How about something a bit different? The basket weave pattern of this cotton jacket stands out in a crowd. Pair it with a breezy summer dress for a look that will never go out of style. 50750O Tribal Women's Five Pocket Jegging Offering the best of what a great pair of jeans has to offer in a body hugging fit. 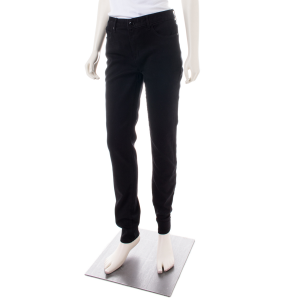 With just the right amount of Spandex, these jeggings move with you, yet refrain from stretching out of shape. 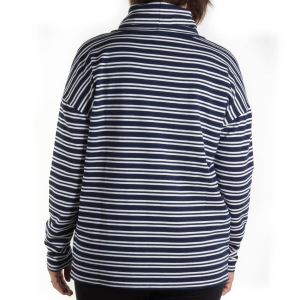 5785O Tribal Women's Funnel Neck Top Hooray for stripes. 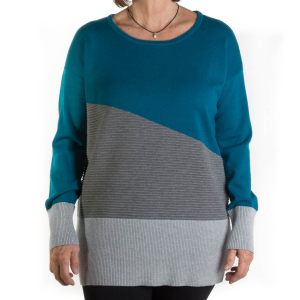 This comfy pull over has an oversized funnel neck and dropped shoulders for a roomy feel. 5691O Tribal Women's Gauze Shirt This everyday shirt of 100% cotton is soft, breathable and pairs with so many things in your wardrobe. You'll appreciate the sleeve tabs on the occasions when you need to roll up the sleeves and get down to business. 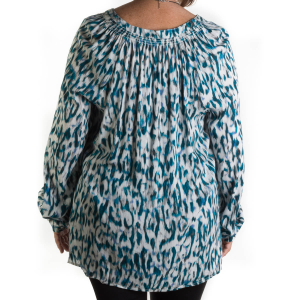 2676O Tribal Women's Georgette Blouse You'll want to layer a cami or tank under this sheer blouse. The fabric is lightweight which gives it great movement. Try wearing it belted for a different look.